According to applicable regulations on corporate responsibility (legislative decree no. 231 dated 8 June 2001), SMI S.p.A. and Smigroup S.p.A. have adopted an organisational model containing rules and procedures for the prevention of crimes within the company. In order to supervise on both the efficiency and the observance of the Model, a Supervisory Board has been appointed. The organisational model includes an ethical code, stating the commitment and the ethical responsibility taken by anyone doing business with our company. Download: Organisational Model, Management and Control compliant with Legislative Decree 231/01. 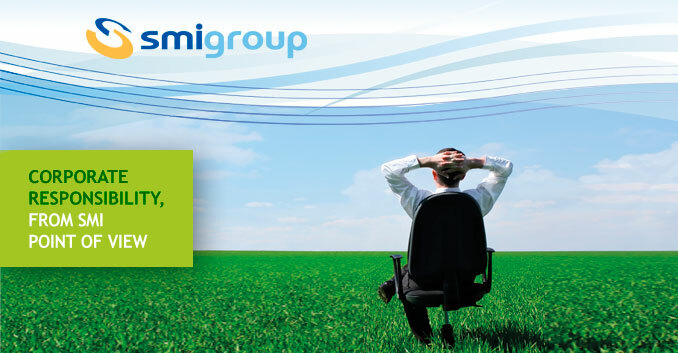 For further information please visit our website www.smigroup.it or contact our supervisory team at odv@smigroup.net.